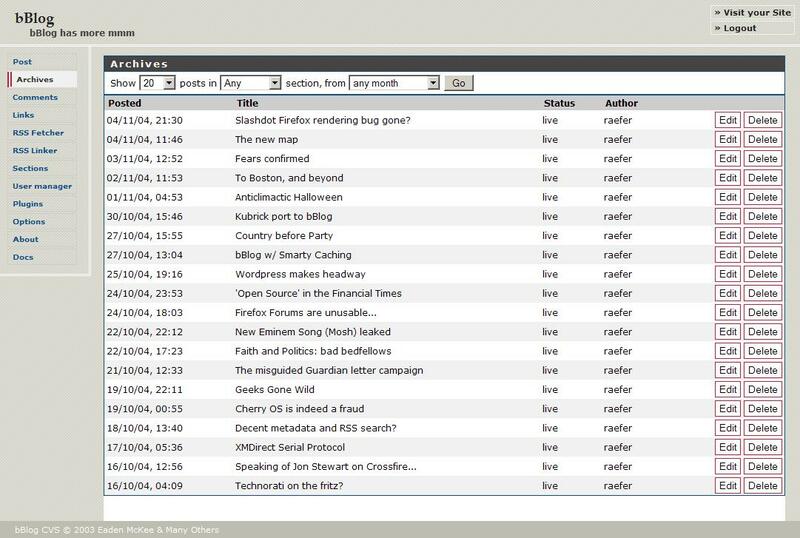 Want to quickly see how the open-source software bBlog works? You'll find a free and updated demo installation of bBlog here. We are currently updating the bBlog demo. Please check back shortly. There will be a new version up soon. 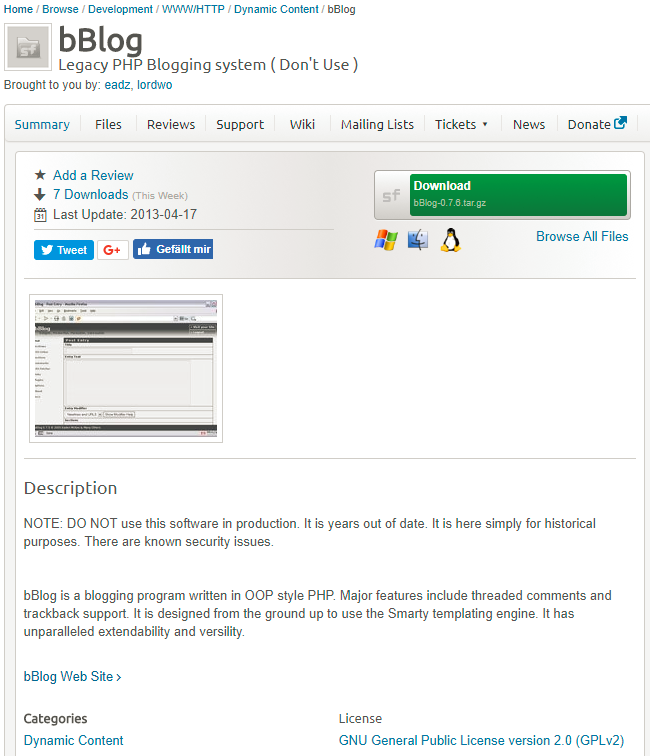 bBlog is a free open source blog software built in PHP first started by Eaden McKee. 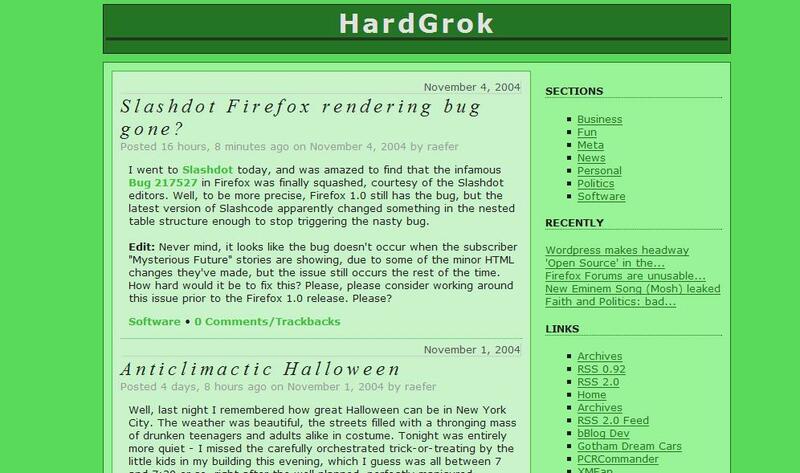 Some examples of features include easy installation, spam protection, multi-author support and cross-blog communications. 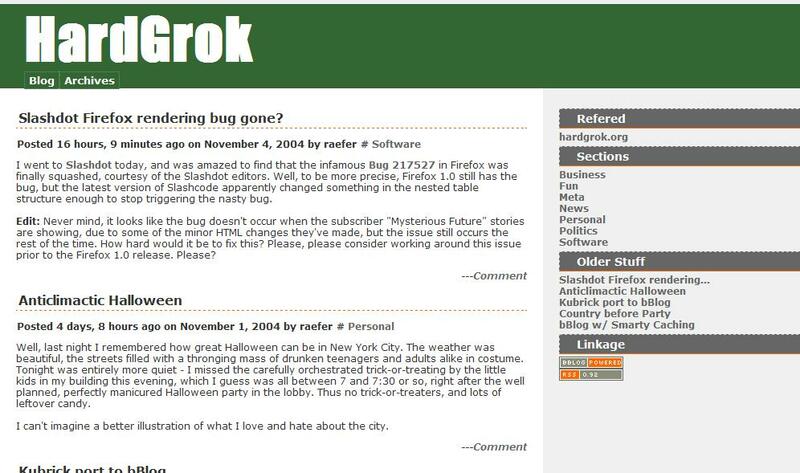 The latest version of bBlog is 0.7.6. and was released on July 18, 2005. 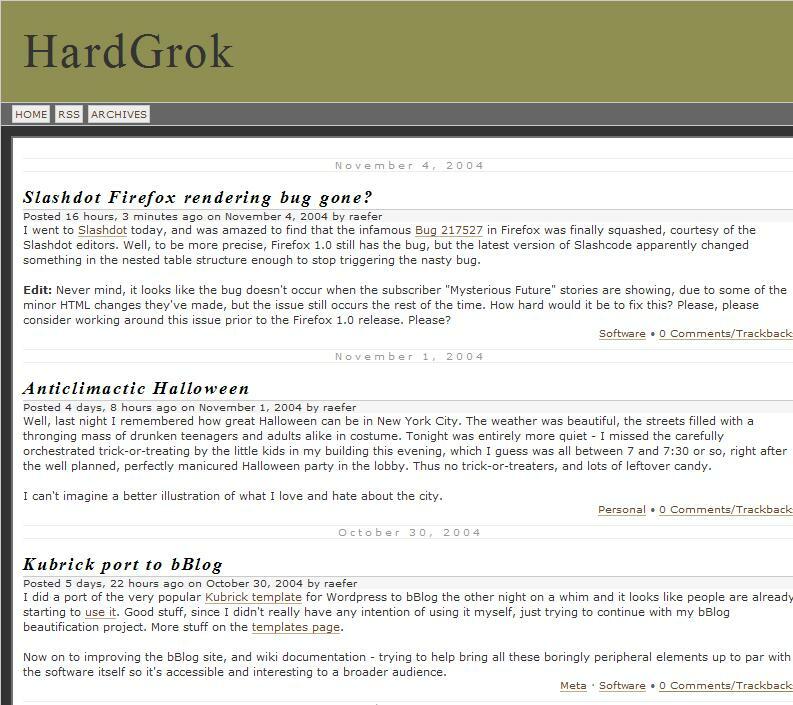 Since then, the project hasn’t been maintained or supported by its team of developers, but you can still download it on SourceForge to create your own bBlog demo. Server requirements include an Apache/Linux web server, PHP 4.1+ and MySQL. However, the team of developers down not recommend downloading it due to possible security issues. 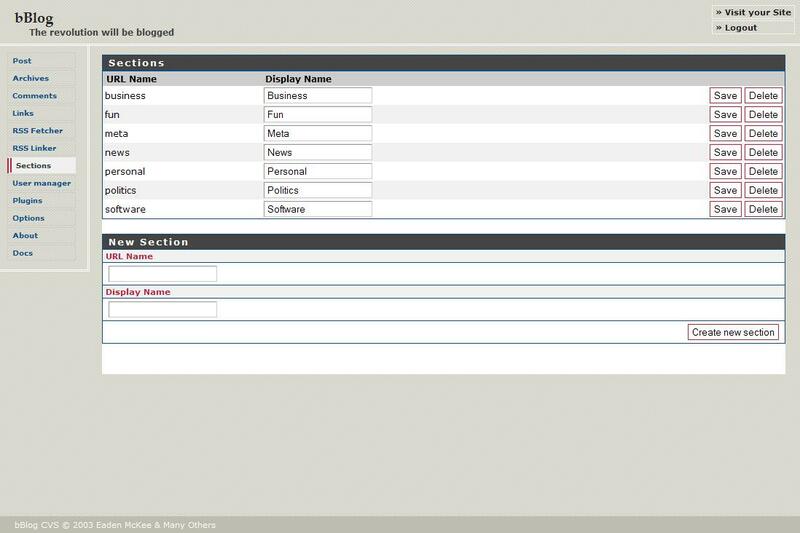 The screenshots below will give you a preview of how a bBlog demo looks like and a few examples of themes.